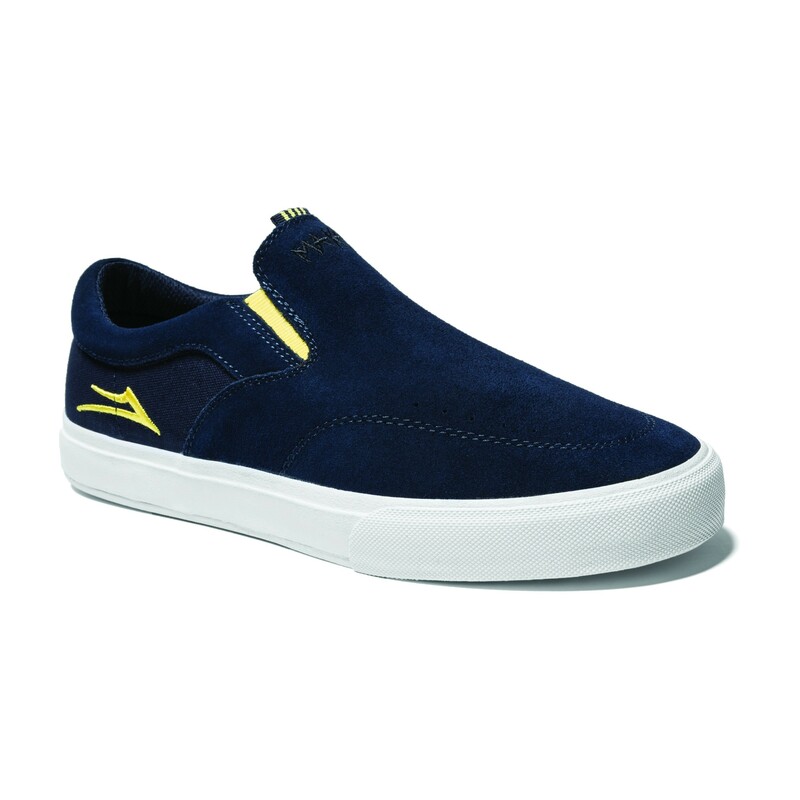 The Lakai x Maka Lassi Owen sets out to be the most skate-friendly slip-on in the business, but easily transcends strictly skateboarding. 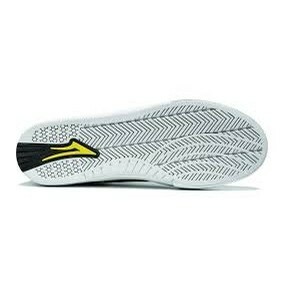 The defining feature of the updated OWEN is Lakai's VLK performance sole. A classic take on modern vulcanization. The ultra-fitted, all suede upper is ideal for the rigors of every day use and the crafted midsole with lux-lite insole provide extreme cushion and comfort. Details include striped, nylon webbed hit at tongue and heel, cover stitched/perfed toe panel highlight and 3-D printed flare at rear heel. Slip into satisfaction!